The Samsung Galaxy A9 Pro was the sleeper hit of 2016. It was a large 6″ phablet that saw limited release and lacked a stylus, but proved to be highly popular. 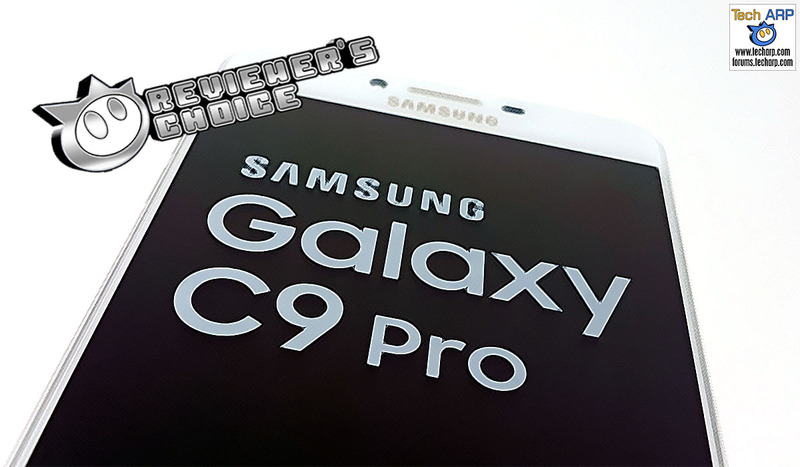 Samsung now attempts to replicate that success with the new Samsung Galaxy C9 Pro (SM-C900F) phablet. Let’s see how well they did! The Samsung Galaxy C9 Pro (Amazon | Lazada) appears to be a direct evolution of the Galaxy A9 Pro phablet. Here is a specification comparison of those two phablets. 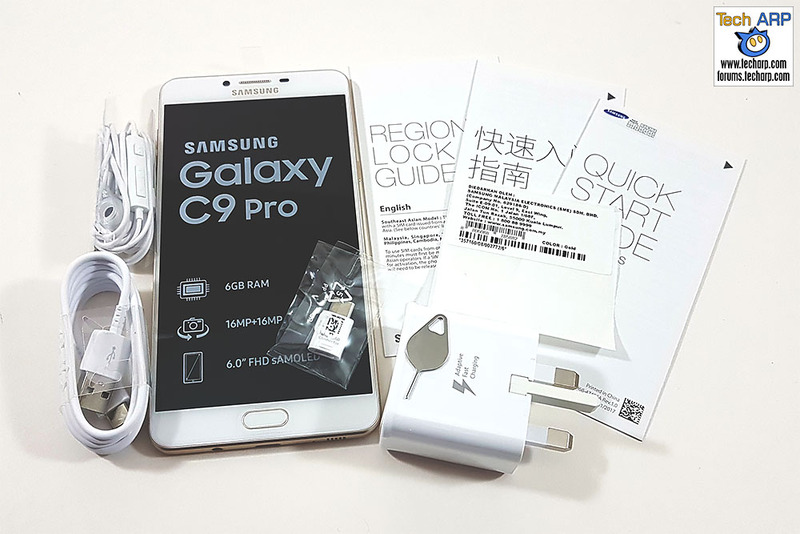 The Samsung Galaxy C9 Pro (Amazon | Lazada) comes in the usual white cardboard box that Samsung uses for their mid-range devices. The only difference is the size – it’s quite a bit larger. Let’s take a look inside! Previous : The Meizu Pro 6 Plus Smartphone Revealed!